Andrew Lloyd Webber’s acclaimed musical returns to Hong Kong. 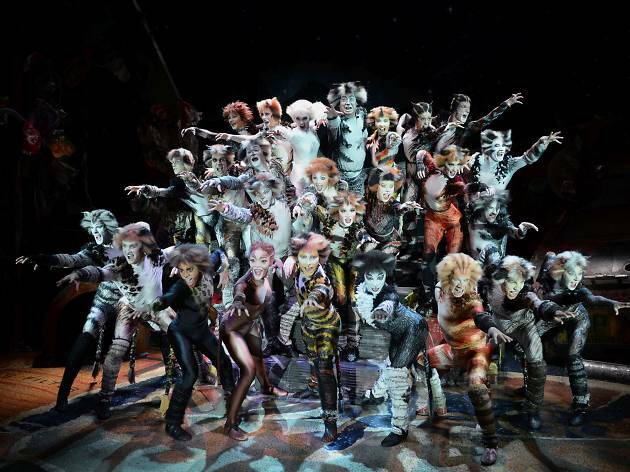 The meow-nificent award-winning musical is back in town! 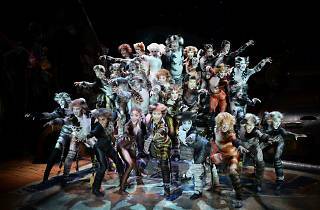 Based on T. S. Eliot’s Old Possum’s Book of Practical Cats, Andrew Lloyd Webber’s acclaimed and larger-than-life production tells the story of a tribe of cats called the Jellicles and the night of the Jellicle Ball to decide which cat can ascend to the Heaviside Layer and be reborn to a new life. Expect ace choreography and a rendition of everyone’s favourite ballad Memory. Well what a pity one young attendee left feeling disappointed after this evening's (28/01) performance. My daughter loves CATS so much that she went by herself because none of her friends wanted to go. At half time she lined up for a photo. The line was long and a tired Mum behind her was having trouble with her two young restless children so my daughter let her in front of her in the line. Then, with only that person she'd let in front of her to go before my daughter's photo turn, your people abruptly ended the photo opportunity. No warning! No "If you lined up for a photo and missed out, come back after the show and we can give you another chance"; no sign saying 'No more photos from this point'. Just...."sorry. No more photos now". And it wasn't even the end of Intermission!. I'm here in Australia and my daughter has just messaged me, feeling so upset at the unfairness.